Join us for nighttime Bingo! 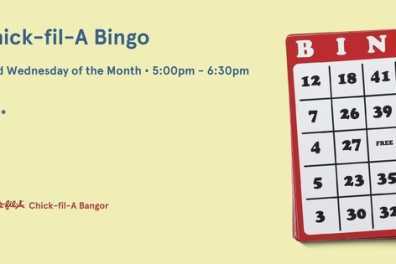 We would love to have you come out and join us for a fun evening of Bingo and prizes! Enjoy a Free small hot coffee or fountain beverage by mentioning that you are playing Bingo.